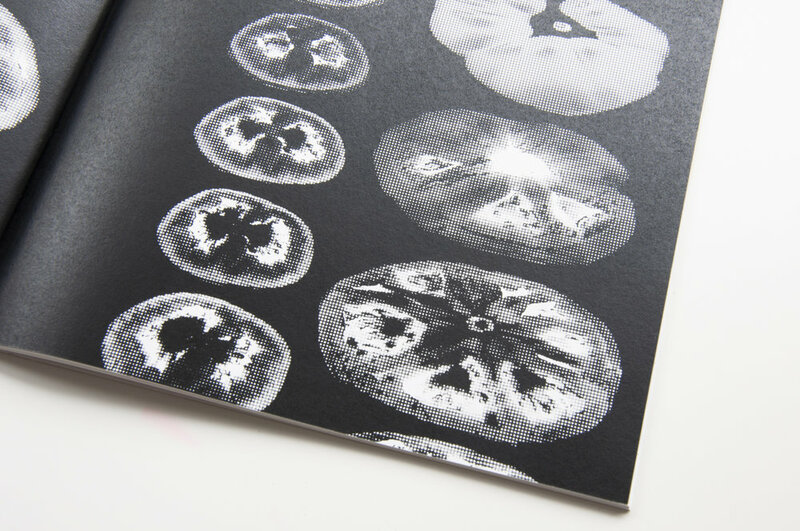 This is the first publication for the research and design project, Food Atlas, that I started with Chizu Ogai. We investigate and research about unknown aspects of what we eat. The first topic was about a specific vegetable, the tomato. 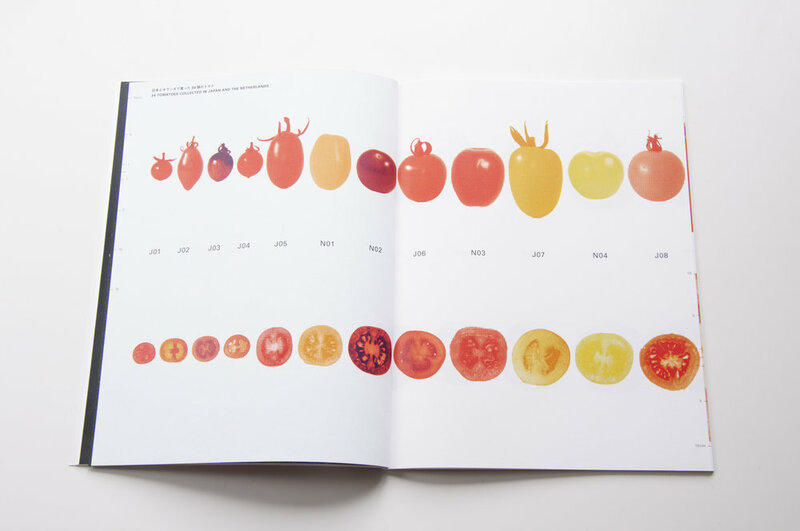 In Japan and in the Netherlands, we did a spontaneous desk research delving into historical, cultural, social, political and economic aspects of the tomato. 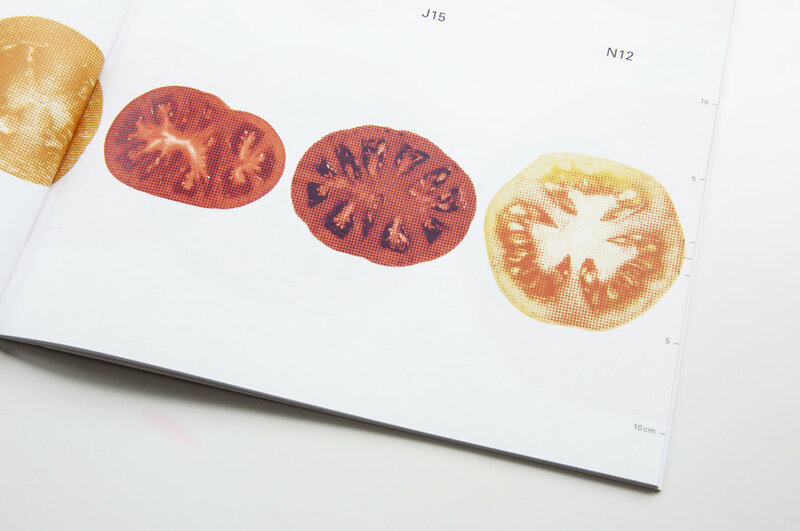 Additionally, we carried out an experiment by dissecting tomatoes sold in both countries and examined the inner structure of them. 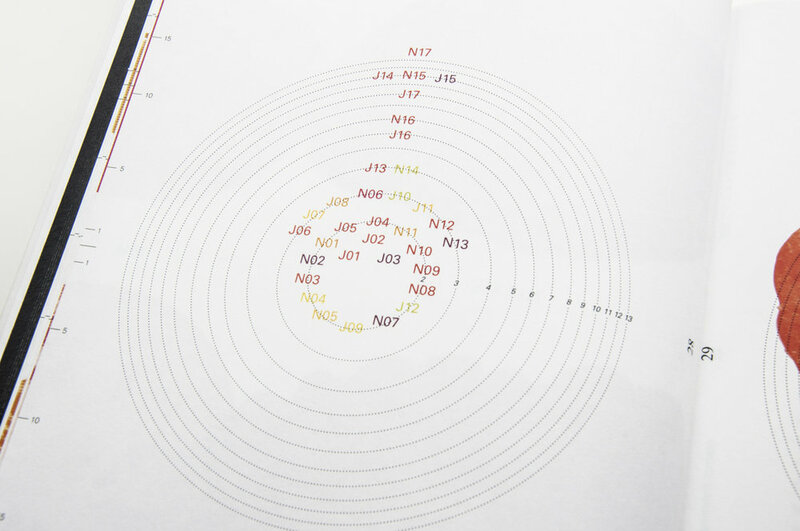 We visualized the result and showed it in a form of a 2-week exhibition in 2016 in Hamamatsu, Japan. 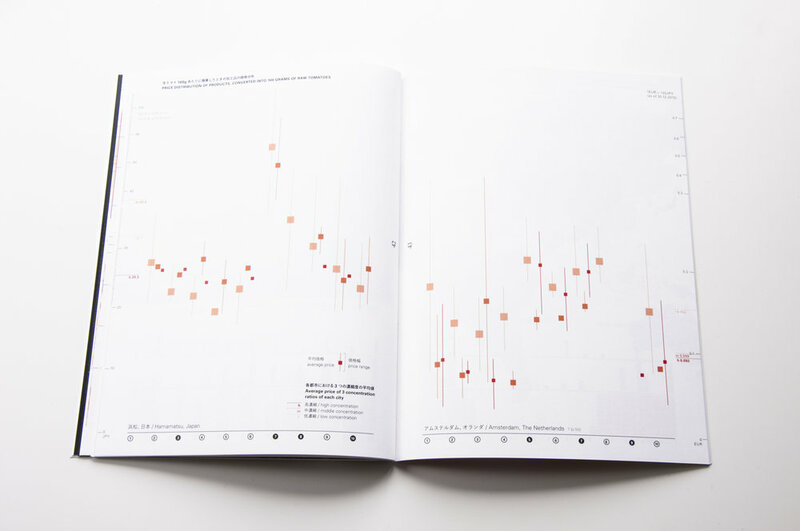 The publication extracts and highlights the essence of the exhibition. Printed copy (shipping only to Japan) and the kindle version is available.